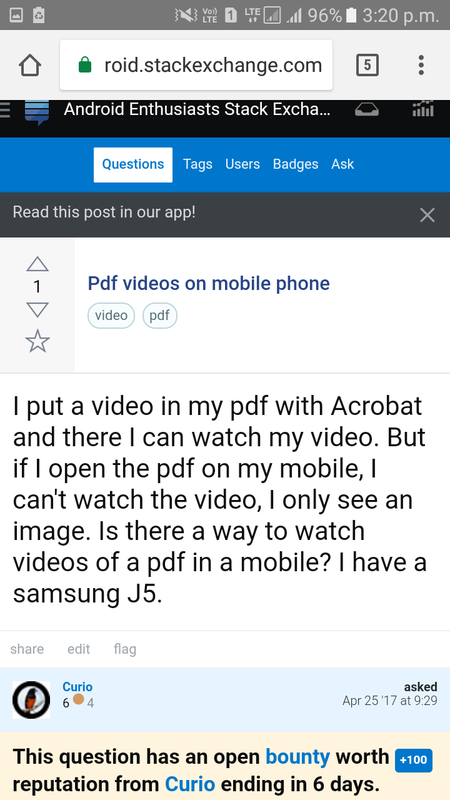 Have a look: the user who has started the question, has got only 6 reputation. But he is offering a bounty of 100! How is that possible? I don't think I could offer bounties when I had a reputation of 6. How can he offer bounties? That also an amount greater than his total reputation points? If you look at the profile of the user, you'll see he has 759 reputation in Stack Overflow, which means he should have an association bonus in this site. But I cannot see that. Moreover, the above question is his first post (as far as I can gauge from his profile). The bounty amount is deducted from your reputation when the bounty starts, not when it's awarded. For the particular example you mentioned, you can see exactly what happened on the reputation tab of that user's profile. They started with 1 like everyone else, got +100 of association bonus, and then spent it on the bounty to get back to 1 rep. They also got an upvote on the question taking them up to 6. Spending one's association bonus to bounty one's first question on a new site is pretty common but it's quite unfortunate, because you have to get all the way back up to 110 reputation before you can answer protected questions.